In her column in the Chicago Daily Tribune, the Marquise de Fontenoy writes: "Poor little Prince Boris, son and heir of Ferdinand of Bulgaria has been stricken with typhoid fever at Philipopolis, and being a delicate child there are considerable apprehensions as to his recovery. In the event of succumbing to this malady, to which old world royalty seems to be so particularly prone, his younger brother, Cyril, now six years old, would become heir apparent." The Marquise further notes that Prince Cyril is Roman Catholic, but according to constitutional requirements, the young prince would be required to convert to the Orthodox faith. This action would certainly be controversial, as King Ferdinand was excommunicated from the Roman Catholic church after he had Prince Boris rebaptized, according to the rights of the Orthodox church. Ferdinand's wife, Princess Marie Louise of Bourbon Parma, a "devout and narrow-minded Roman Catholic," believed that her eldest son's "ernst salvation had been forfeited" when he joined the Orthodox church. 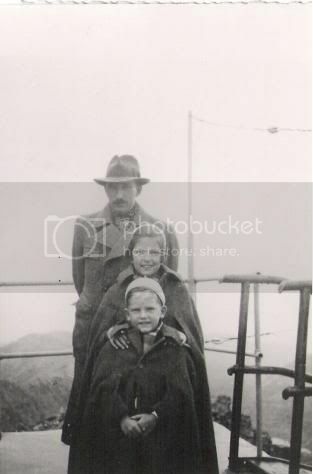 She fled the marital home, but was persuaded to return to Bulgaria by the Pope, as he reminded her of her marital duty, and her duty to her other three children, who were being raised as Roman Catholics. The Marquise has suggested that Marie Louise pleaded with her husband to abdicate "rather than imperil the child's hereafter," as she "devoted her energies to quietly instilling Catholic teachings" in young Boris' mind. 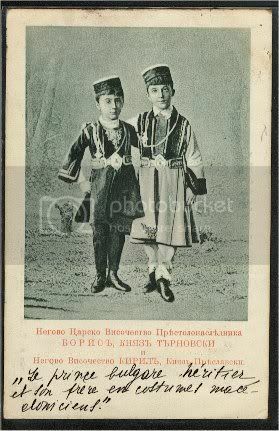 In order to provide the young prince with a more Bulgarian and Orthodox, education, Boris' education was turned over to Russian governesses and Orthodox priests, "who watched with jealous care to prevent the unhappy mother from exercising in any way her influence on the little boy." 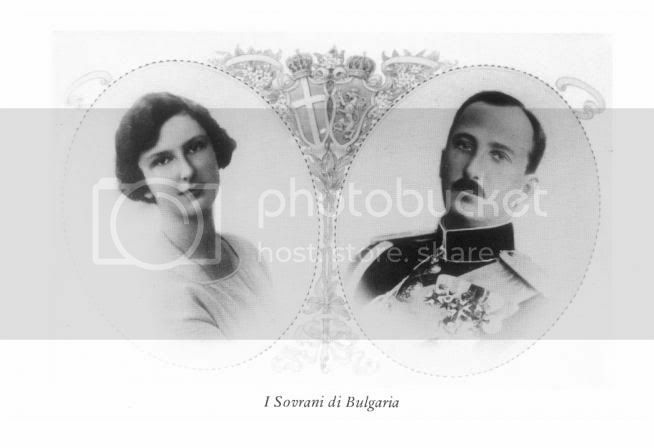 Queen Elena of Italy arrived in Sofia this evening to attend the Roman Catholic baptism of her granddaughter. The baptism, according to the rites of the Roman Catholic church, was to have taken place later this week. Much to the queen's surprise -- and the surprise of many others -- the little princess, only forty-eight hours old, had been hurriedly baptised earlier in the day into the Orthodox faith. The princess, the first child of King Boris and Queen Giovanna, has been named Marie Louise, after Boris's devoutly Roman Catholic mother, Princess Marie Louise of Bourbon-Parma. There is no doubt that this baptism will cause great consternation at the Vatican, as Boris had agreed to raise his children Catholic. This agreement was a condition for approval of his marriage to Princess Giovanna of Savoy by the Pope. Pius would not allow Giovanna, a Roman Catholic, to marry Boris in an Orthodox service. 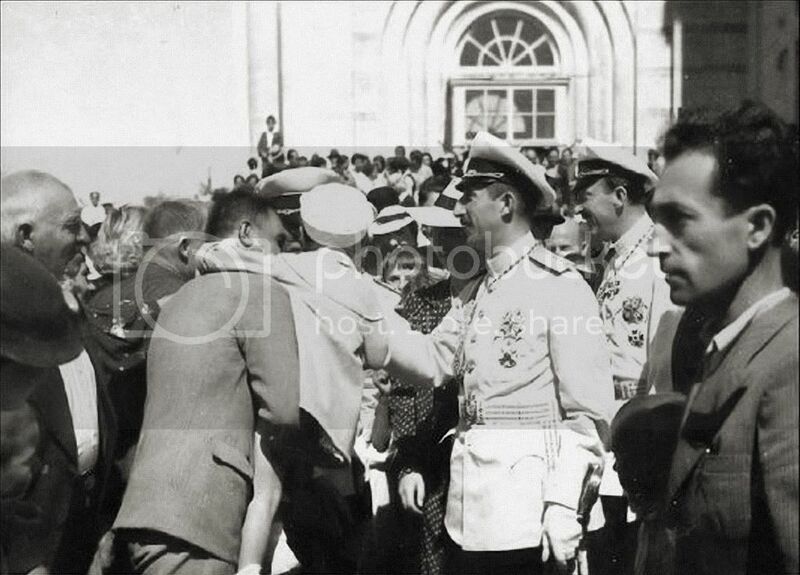 Alexander Malinoff, who is president of Bulgaria's parliament, was named as Marie Louise's godfather, and he held her during the ceremony. 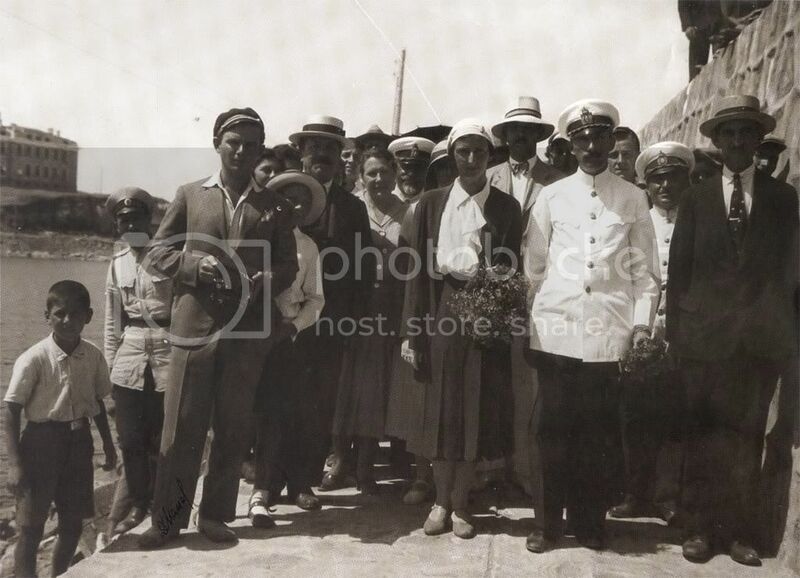 Members of the court and the government were present for the baptism, as well as the king and queen. Later in the day, the Papal representative, Msgr Roncalli, visited the Bulgarian premier, and made an official protest against the Orthodox baptism. Queen Giovanna of Bulgaria gave birth to a daughter at 9:30 this morning in Sofia. Both mother and baby are doing well, according to official reports. At 10:30, a twenty-one gun salute announced the birth of a princess. At the first shot, school teachers suspended classes, and a national holiday was proclaimed. "As if by magic flags appeared in the windows," and within an hour "the streets outside the palace were filled with cheering crowds." Although a male heir was hoped for, the birth of a princess "postpones the political difficulties that would have arisen," if the queen had given birth to a son. There is now nothing to prevent the implementation of an agreement between King Boris III and Pope Pius. 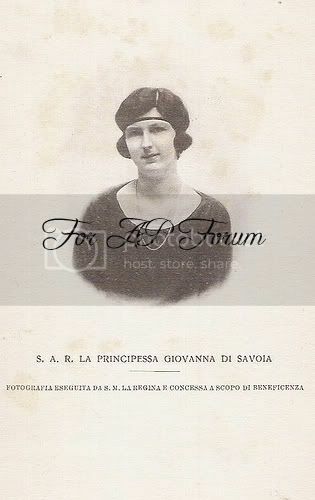 When the king married the Princess Giovanna of Savoy in 1930, he agreed that their children would be raised as Roman Catholics. Without this agreement, the Pope would not have permitted Giovanna to marry in the Catholic church. A birth of a son would have made the agreement difficult to maintain as the Bulgarian constitution requires that the eldest son be raised Orthodox. King Boris is a member of the Orthodox church. The yet unnamed Princess will be raised as a Roman Catholic. The National Holiday will continue for the next two days. Bulgarians await "with the deepest interest" the birth of an heir to Queen Giovanna. She is attended daily by physicians at the royal palace in Sofia. This will be the first child for King Boris III and Queen Giovanna.